No, It’s Not just a light. 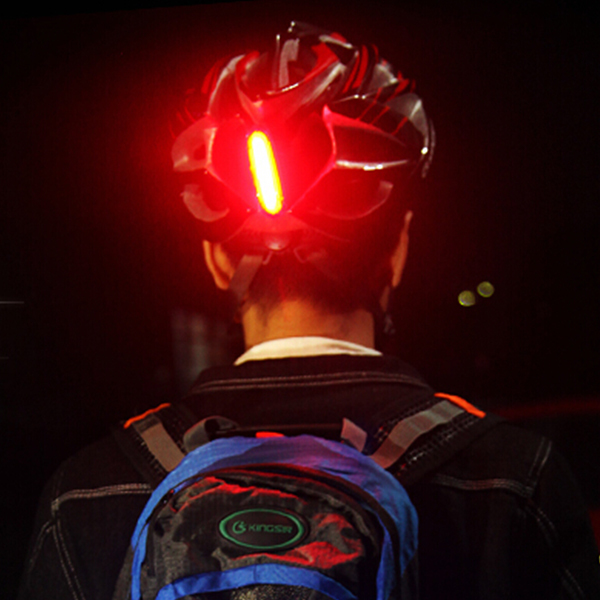 Nitemate adds rear lights to increase all-round visibility in these years, it aims to increase rider safety. 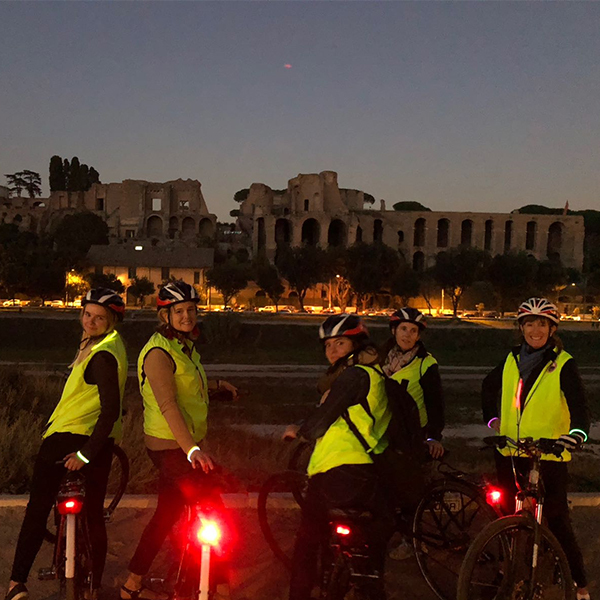 Nitemate has introduced two rear lights to increase rider night-time and daytime visibility and boost confidence that they’ve been seen by other road users. Its research indicates that many accidents happen at intersections, with other road users not spotting on-coming cyclists. 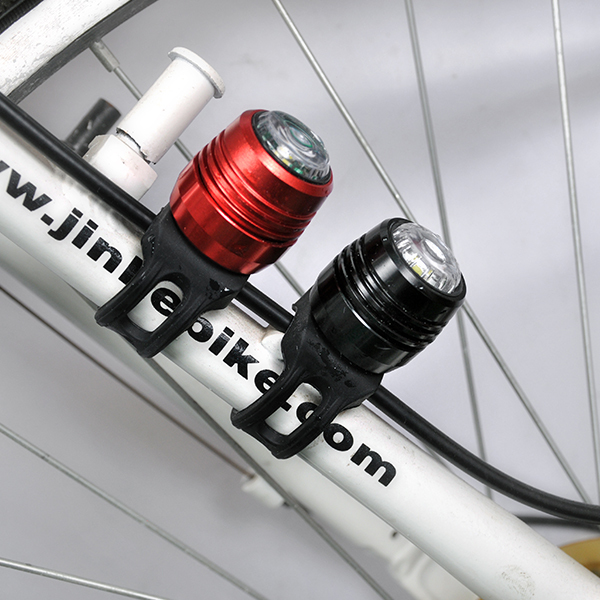 It is the USB rechargeable bike light, easy installation, totally tool-free, silicone rubber band to fit any handlebar sizes and contains four modes including flashing. It is very popular because of mini size and like ruby. It is max 120 lumen, 3.7V 600mAh rechargeable battery and contains 4 modes (High-Med-Slow Flash-Strobe). It is one of our hot sales in our tail lights because of high lumen and high power of rear light. The existing 2 safety rear lights gives 3.5 hours of constant or 13.5 hours of flashing illumination. There are different mounting options, so it can be attached with a strap to a helmet, a handlebar or a backpack. There’s also a mount that lets you attach it to a bar end, replacing the standard bar end plug.